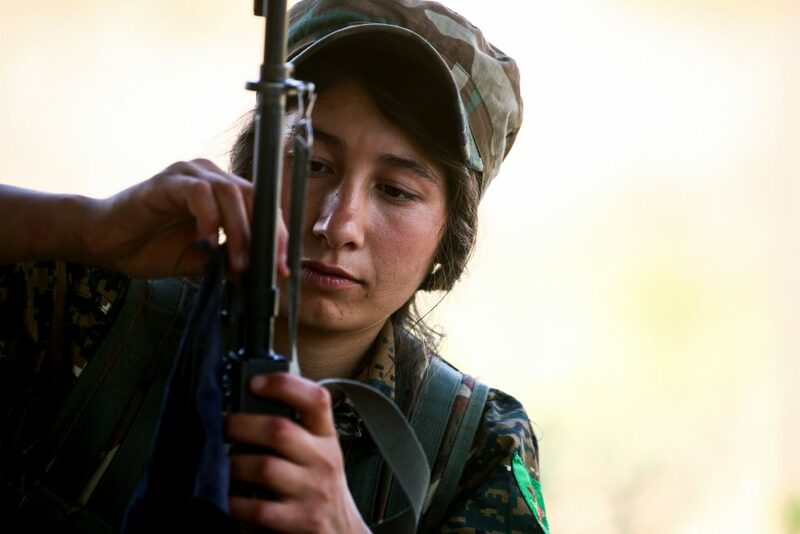 Groups of female Kurdish fighters, known as Women's Protection Units, have been fighting on the front lines against ISIS for years. While they have been glamorized by Western media, little is known about the women and their motivations for fighting. Amy Austin Holmes (@AmyAustinHolmes), a professor at American University in Cairo, spoke with a number of the women and shares their stories with Here & Now's Robin Young. "They fight alongside their male companions on the front lines and you mentioned that they are now actually very active in the liberation of Raqqa. They also played an important role in the liberation of Tell Abyad, which is also in northern Syria, this was in June 2015. If you remember when the Syrian civil war began and the forces of the Assad regime withdrew from northern Syria, the Kurdish region was sort of divided into three cantons in the north. But they were not connected. So the battle of Tell Abyad was very crucial in linking and sort of creating a larger Kurdish entity. And women also played a very important role in that battle. According to people I spoke to at the time, within the YPG — which is the men's units — and the YPJ, five of the seven front-line commanders around Tell Abyad were actually women." "They aspire to equality. I've spent some time in Kobani in northern Syria and also in Sinjar which is a disputed territory on the Iraqi side of the border. And I spent some time there living with them and they actually do in their everyday lives attempt to uphold the notion of equality, not just as an idea or an ideology but also in their everyday lives. So you have the women commanders who are in charge of the women's units and you have the male commanders who are in charge of the male units, and when they sort of fight together in combat you also have women acting as commanders over mixed forces, basically. So it is something that they don't just preach but they actually in their everyday lives, to a large extent, seem to practice." "It shouldn't be romanticized or glorified. This is a war at the end of the day, and people are dying. And for them, in some ways, the decision to join a militia or to take up weapons, it could be something where they feel they don't even have a choice." "I conducted a survey of around 150 combatants, both men and women. Many of the women, when you'd ask them why they joined, they would sometimes tell you, 'Well, it was because of the Islamic State taking over parts of Iraq and Syria.' And so they were fighting to defend their homelands. And other times they would also very openly say that they joined the militias in order to escape an arranged marriage, or in order to avoid what they described as their own patriarchal culture, which often expected that women would marry at a relatively young age. One of the women I interviewed for example was a Kurdish woman from Iran, and she actually knew very little about the ideology of the militias before she joined, and she said very clearly it was about getting away from a marriage that her brother had sort of arranged for her." "It's one thing to carry out an airstrike from thousands of feet above the ground, and it's another thing to be literally across the street from Islamic State fighters. 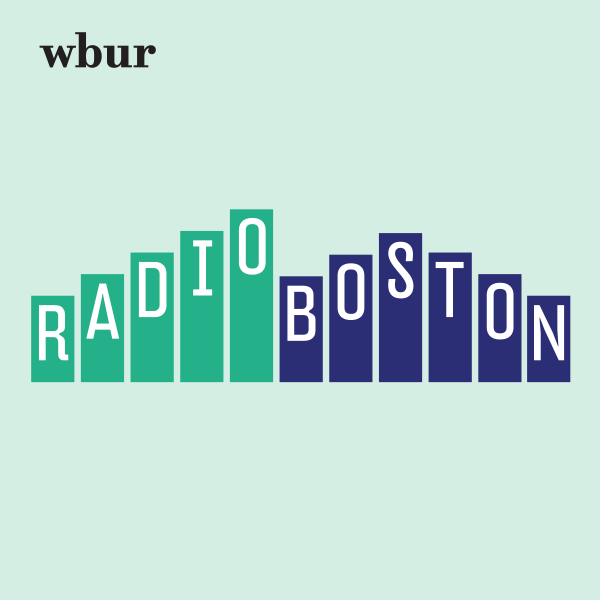 Some of the women I interviewed had been part of the militia for many years. Some of the women I spoke to joined well before the rise of the Islamic State, they joined, you know, five, 10 years ago. Other women just joined more recently. "Some women are very anxious also to fight on the front lines. They're very motivated to go to battle. Others more are involved in other types of planning or activity that are not necessarily on the front lines. But you can see, of course, there's different levels. It shouldn't be romanticized or glorified. This is a war at the end of the day, and people are dying. And for them, in some ways, the decision to join a militia or to take up weapons, it could be something where they feel they don't even have a choice, because they feel that their government did not protect them, and so they feel the need to take up arms themselves." 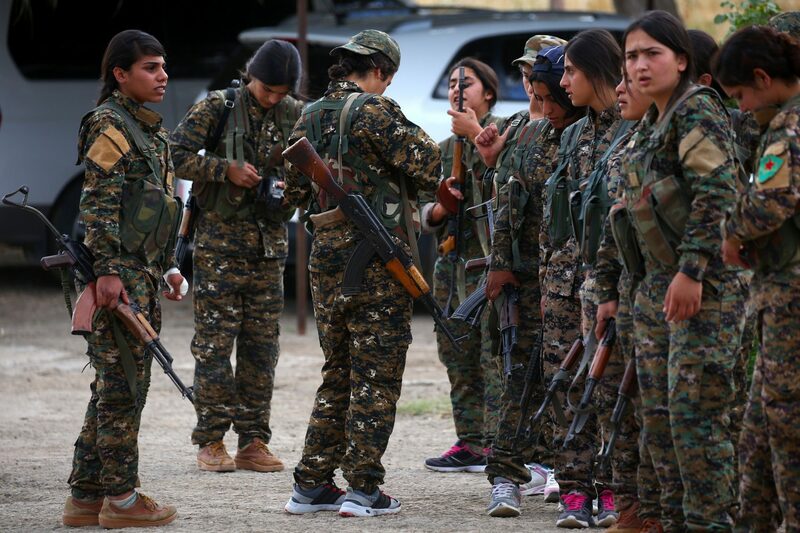 "Especially early on when these women fighters were sort of first discovered, there was a lot of reporting on the fact that these are young, unmarried Kurdish women toting Kalashnikovs. But beyond that we didn't really know much about them. You know, we didn't know, where are they from? Why did they join? What do they believe in themselves? What are they fighting for? And that's what my motivation was to begin this research project to try to understand that and to basically gather very basic demographic information about the women. And, you know, methodologically speaking, the Kurdish militants, the Kurdish fighters, they constitute a hidden population in the sense that they are literally hidden. You can't find them very easily. They don't have cellphones, most of them. Most of them don't use email. They're in the mountains somewhere fighting. Just getting to them, getting access to them is not that easy. And then getting more information about where they're from and their motivations for joining is quite challenging." This segment aired on June 26, 2017. Losing On Some Fronts And Gaining On Others, What Is The State Of ISIS?